Welcome to Cognitive Cycle Works Wanaka. 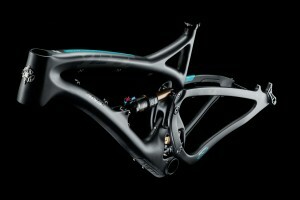 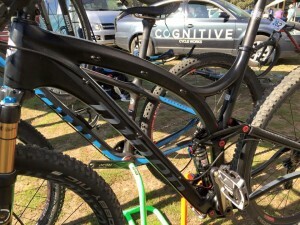 Cognitive is a bike workshop with a focus on high performance. John Mezger runs the Wanaka workshop now. 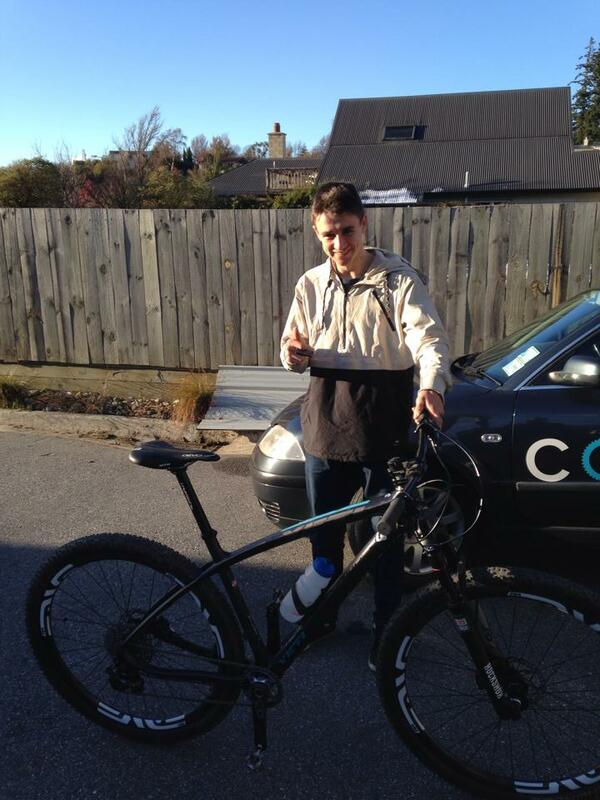 Zeph Wadsworth who founded Cognitive in Wanaka is now operating from Papamoa. 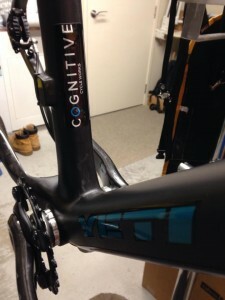 Zeph has been a bike mechanic for over 15 years and has toured with the Luna Pro cycling team. 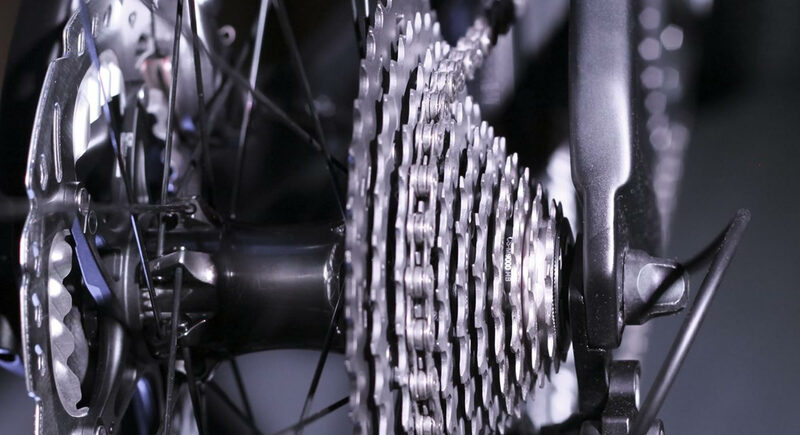 We specialise in the full range of maintenance and upgrade services for both road and mountain bikes. Contact Us to talk about what you need.